Posted on November 26, 2018 by Kate L.
You have probably read or watched the Da Vinci Code by the famous author Dan Brown, who created an extraordinary character mirroring himself. But, here comes the greatest escapist read ever! If you are chomping at the bit for some crossover action reads with amazing intellectual cliffhangers, definitely check out his Inferno! 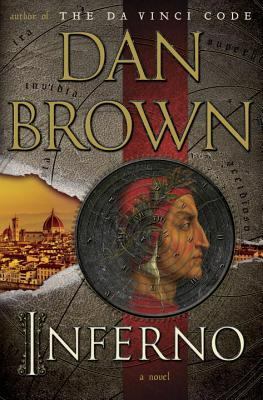 Inferno by Dan Brown is available for checkout form the Mission Viejo Library. Posted on March 1, 2017 by Maya S.
Once upon a fantastical time, there was an alternate reality where a queen lived for nine days. Her life is described by the combined efforts of My Lady Jane authors: Cynthia Hand, Brodi Ashton, and Jodi Meadows. There was once a time that all men were special, amazing creatures called E∂ians. It was the ability to change into the form of an animal. But, after some evolution of man, these abilities were hidden, and only sometimes found. And, now in the 1530s, these E∂ians were either looked down upon or admired. Lady Jane Grey, of the Tudor house, is to be married to a stranger. And so is Gifford Dudley, son to the lord of the king. The two are to produce an heir who will become the king of England. However, they are not fans of this arrangement. There are rumors saying Gifford spends time with the ladies at night. It is also said that the reason why Jane always has a book by her side is to hide her ugly face. What sort of relationship is to develop if neither of them likes the other? And, according to history, what does it matter, if the queen only has nine days to live? At this point in the book when these most-talented authors rewrote history, the way it actually was, I was reminded of the song, “On the Dark Side” by John Cafferty. Though the song title seems out of place in this context, the story is not dark. However, the slipping into another reality is portrayed by the lyrics and is similar to the happenings in this novel. 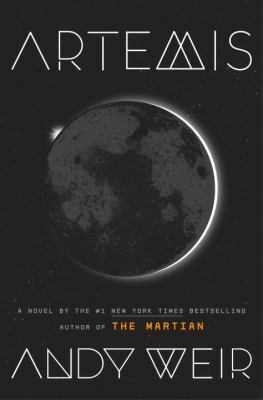 This is one of the best books I have read in a while, and I rightfully give it a 10/10, for its originality, humor, and great character and plot development. If you are looking for a funny, unique, fantastical and sweet novel, I would really recommend checking out My Lady Jane. 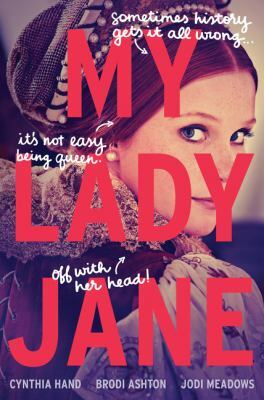 My Lady Jane is available for checkout from the Mission Viejo Library. It can also be downloaded from Overdrive.